Shree Renuka Sugars Limited (SRSL) is a global agribusiness and bio-energy corporation. The company is one of the world’s largest sugar producers and refiners. Its corporate office is located in Mumbai (Maharashtra state), and its head office is in Belagavi (Karnataka state). 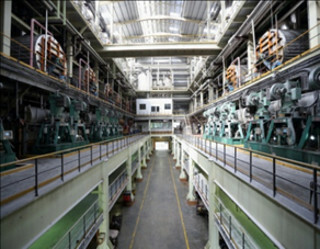 SRSL operates a total of 11 mills globally. Altogether, these mills are capable of processing up to 20.7 million tons of sugar cane per annum (94,520 tons per day) to produce raw sugar and ethanol and co-generate electricity. The 7 sugar mills in India have a total crushing capacity of 7.1 million tons per annum (35,000 tons per day). The company also operates two port-based refineries that annually produce a combined total of 1.7 million tons of refined sugar. 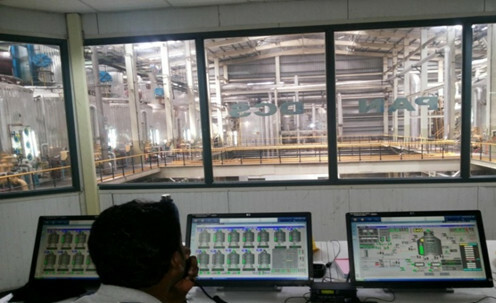 SRSL partnered with Yokogawa to implement its state of the art CENTUM VP DCS at the standalone sugar refinery. The technology used in the SRSL Bharapar, Gujarat sugar refining is the first of its kind in India. To date, no automation project has been done with the technology. Hence to automate plant operations with the available skill sets of engineers in India is a big challenge. To overcome this challenge, SRSL and Yokogawa’s engineers had to use and develop their knowledge base and derive operational theories to configure the control logic and loops. 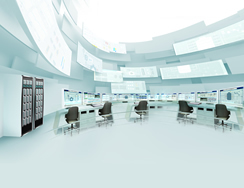 To ensure that SRSL’s plant operators could quickly learn and operate the Yokogawa control system, Yokogawa India’s personnel worked closely with the SRSL Controls & Instrumentation Operations Group to design a user friendly interface. The interface features guidance messages that step operators through each procedure for operating the plant, from startup to shutdown.